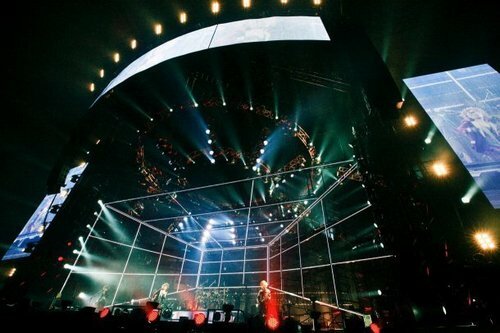 Tokyo Dome - live foto. . Wallpaper and background images in the The GazettE club tagged: j-rock gazette tokyo dome ruki aoi kai uruha reita. This The GazettE photo might contain impianto solare termico.